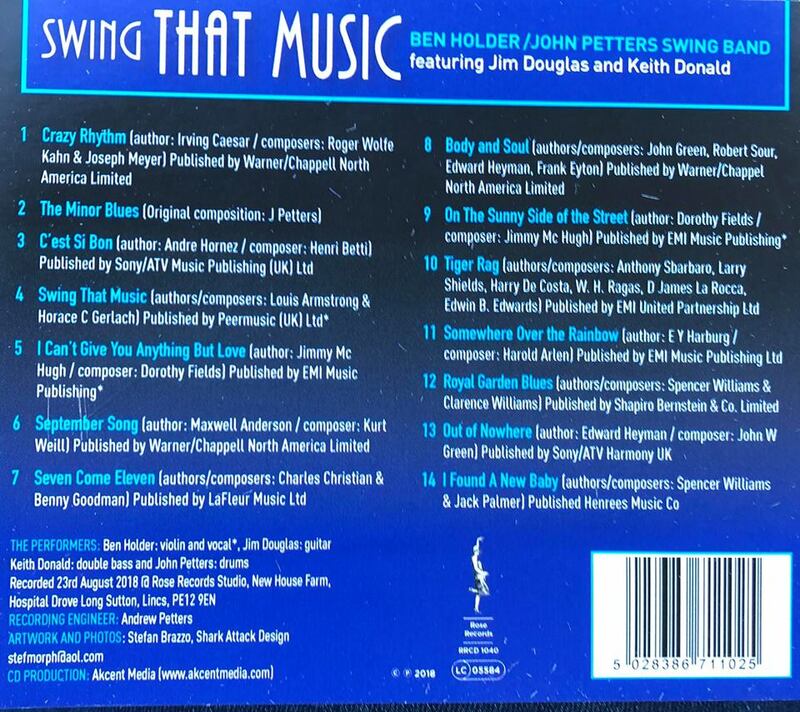 A collaboration between Ben Holder and some of the jazz world's best stalwart players. 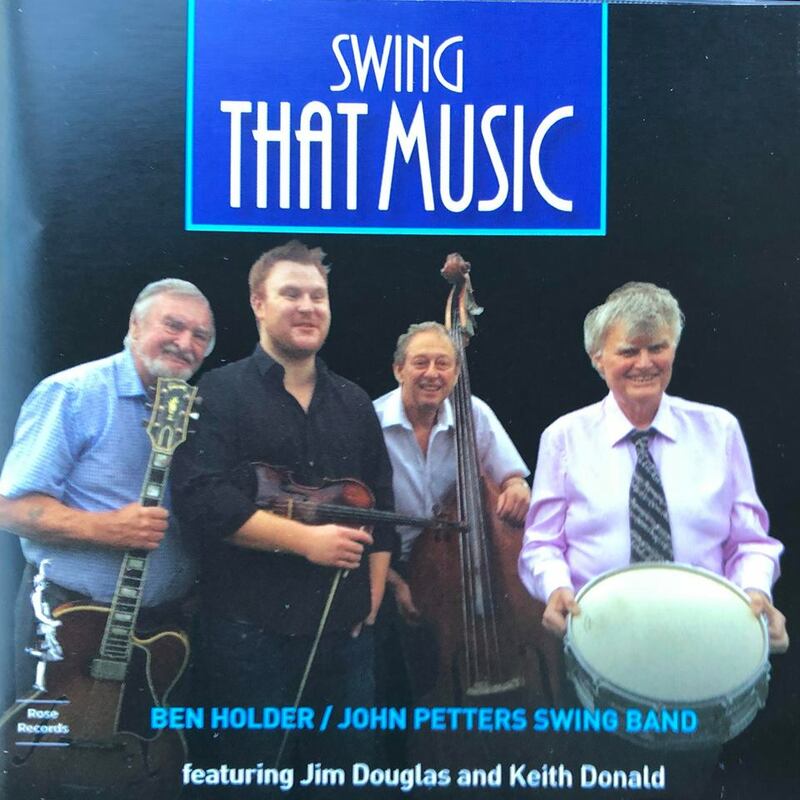 Swinging tunes you'll know and love. 'Swing That Music' - Be..